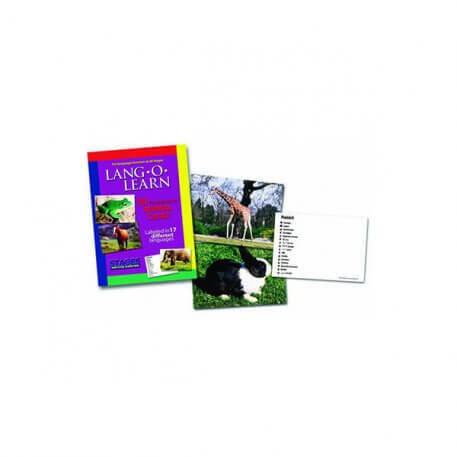 30 Real Photo Animal Card set features bright, colourful, and current photographic images for teaching basic language skills. 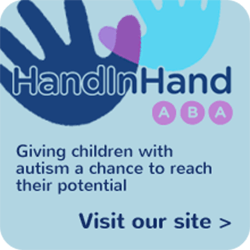 See below for more details. 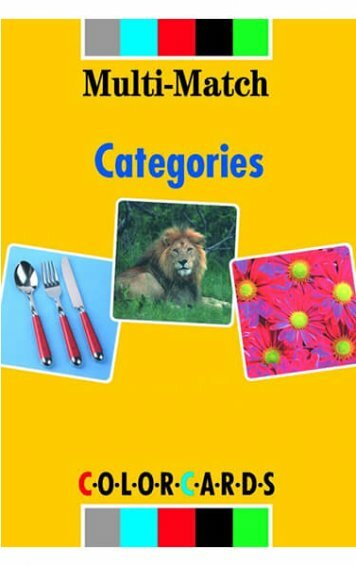 Animals Flashcards. 30 Real Photo Animal Card set features bright, colourful, and current photographic images for teaching basic language skills. 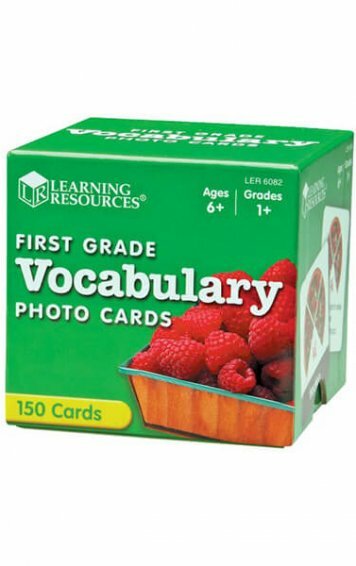 Each card is labeled on the reverse in 17 common languages. 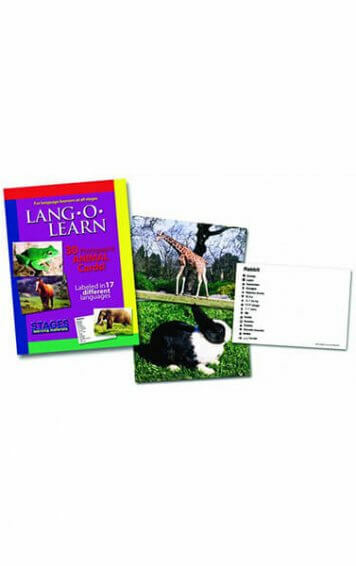 The Lang-O-Learn cards are great for teaching basic language skills to preschool age children, children and adults with autism, developmental delay, or speech and language delay, or to anyone first learning or re-learning basic language skills. 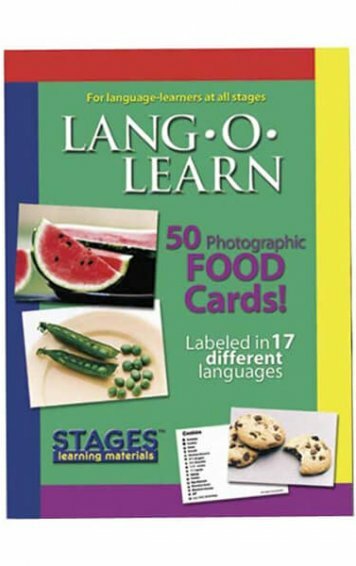 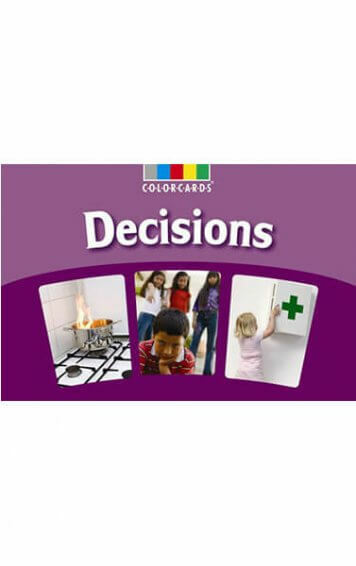 With the multi-language labeling, the Lang-O-Learn cards are particularly popular with ESL, ELL and foreign language programs.